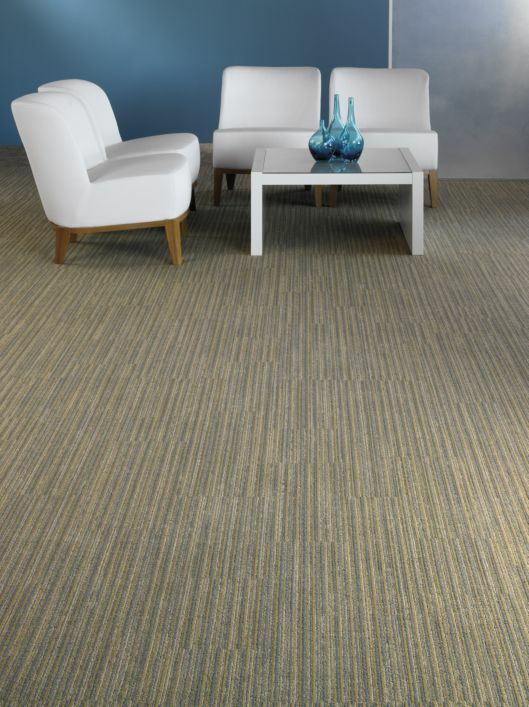 EcoWorx® Broadloom Carpets - Shaw Industries Group, Inc.
TaskWorx™ Tile - Shaw Industries Group, Inc. Recycled Carpet Pad - Shaw Industries Group, Inc.
Biobased PU Resilient Flooring - Shaw Industries Group, Inc.
EcoWorx® Tile Carpets - Shaw Industries Group, Inc. Engineered Ply-Core Hardwood Flooring - Shaw Industries Group, Inc. Engineered HDF-Core Hardwood Flooring - Shaw Industries Group, Inc. Solid Hardwood Flooring - Shaw Industries Group, Inc.
Shaw Commercial Nylon Broadloom Carpets - Shaw Industries Group, Inc.
Shaw 5100 Adhesive - Shaw Industries Group, Inc. Residential Nylon-6,6 Carpet - Shaw Industries Group, Inc.
StrataWorx® Tile Carpet - Shaw Industries Group, Inc. Residential Polyester Broadloom Carpet - Shaw Industries Group, Inc.
Anso and Unbranded Type 6 Nylon Residential Carpet - Shaw Industries Group, Inc. Residential Broadloom with LifeGuard Backing System - Shaw Industries Group, Inc.
DESSO® PA6.6 Continuous Dyed Carpet Tiles - Tarkett B.V.
Ecobase™ PA 6.6 Continuous Dyed Carpet Tiles - Tarkett B.V. Solution Dyed Broadloom - Tarkett B.V.
DESSO® PA6 Continuous Dyed Carpet Tiles - Tarkett B.V.
DESSO® Ecobase™ PA 6 Solution Dyed Carpet Tiles - Tarkett B.V.
DESSO® PA6 Solution Dyed Carpet Tiles - Tarkett B.V.
Ecobase™ PA 6 Continuous Dyed Carpet Tiles - Tarkett B.V.
DESSO® Axminster Gold - Tarkett B.V.
EcoBase® Carpet Tile Backing - Tarkett B.V.
DESSO® PA6 Solution Dyed Carpet Tiles Gold - Tarkett B.V.
AFFIXX™ Hardback, AFIRMA™ Hardback, and NexStep® Cushion Tile Carpet Products - Bentley Mills, Inc.
High PerformancePC Broadloom Carpet Products - Bentley Mills, Inc. Continuous Dyed Broadloom - Tarkett B.V.